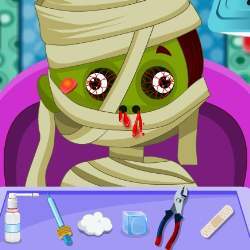 Vegetable Farm 2 Crazy Monsters Doctor Papa's Taco Mia! Dr. Bulldog has just opened a new hospital in the forest. 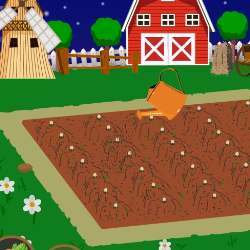 This is good news for the animals, which spread rapidly from month to month. But Dr. Bulldog was swamped with work, you must help him. Haste makes waste, remember to prevent the medical accident. 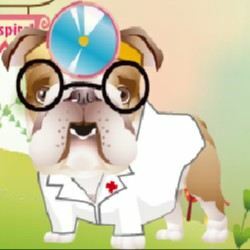 Click here to send Dr. Bulldog's Pets Hospital to your friends using your default email program.